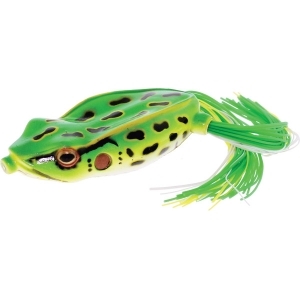 In many cultures the frog is a revered animal, and our frog family Bully Wa is no different; only this frog demands respect. 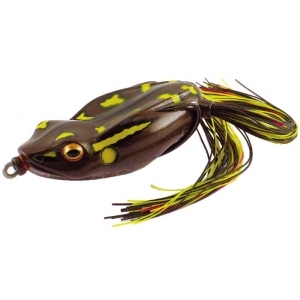 Bully Wa is perfect for fishing on top of matted weeds, but our unique keel shaped design makes this frog walk over open water like no other. 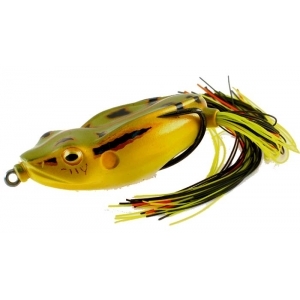 With River2Sea's enhanced water seal on the hook shanks, Bully Wa is now one of the most versatile frogs on the market. 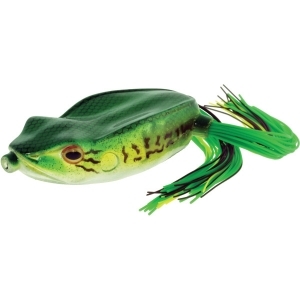 This new bead feature on the belly of the frog minimizes the amount of water that enters during the retrieve, yet allows air to escape on hookset. 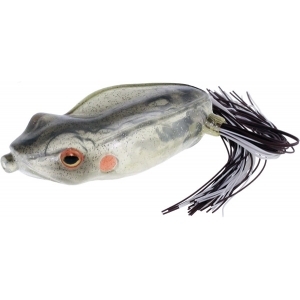 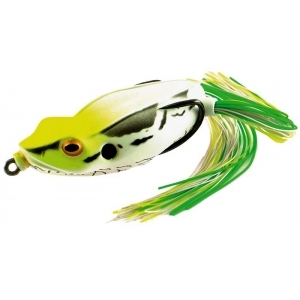 Armed with River2sea's Frog Double Hook, these Bully Was will "bully" the bass in your lake into striking.